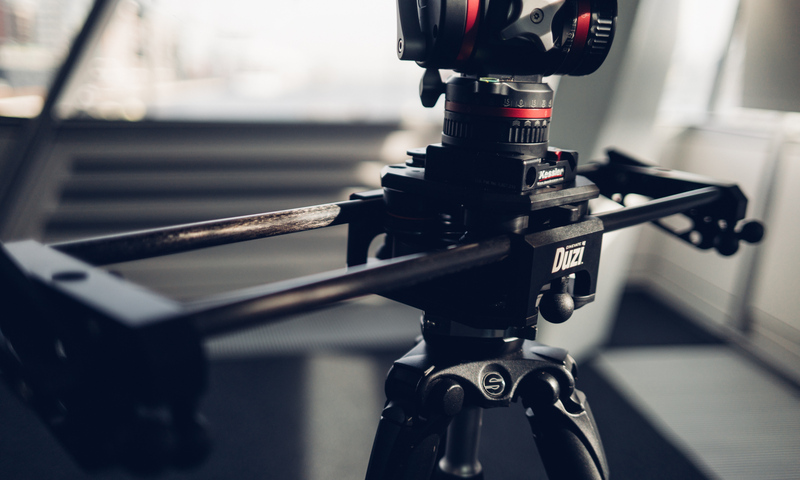 Cinevate Duzi 4 Review – Best Portable Slider In Town? 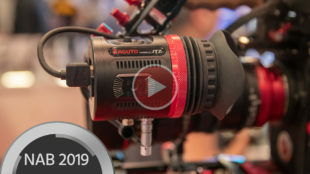 A couple of weeks ago, Cinevate released the Duzi 4, the Canadian-based company’s latest answer to lightweight, compact camera sliders. I’ve been using one for the last few weeks, and here’s my Duzi 4 review. 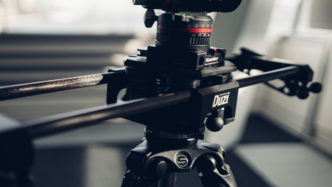 Duzi 4 Review I’ve had a good relationship with Cinevate over the years, having been fortunate enough to try out pretty much every slider they’ve made. It’s neither coincidence nor a biased opinion that I rate their sliders; my position with them is very much the chicken over the egg in that scenario. Having used a good chunk of different sliders on the market, I decided on the Cinevate FLT way-back-when as my compact single-tripod slider solution. It was my documented praise of a decent well-made product that had Cinevate sending me every model of Duzi Sliders to check out since. So here we have the Cinevate Duzi 4, featuring what is perhaps its most significant evolution: the inclusion of an integrated flywheel. One of the main highlights of my Cinevate Hedron review was the optional flywheel feature; I felt this was the single best selling point of the system. Hedron has its drawbacks however, as it’s a lot heavier and therefore less portable than the then current Duzi 3. 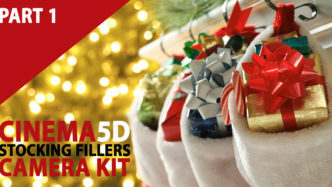 Duzi 4 is a whole new product, however. Specification Duzi 4 comes in two lengths, 24” and 32”. I’ve been using the 24” version, as for me it’s the best length for a compact slider, and by compact slider I mean useable on one tripod/stand and flies without question. I have a 32” Duzi 3 also and this is a little long for true compact use. Duzi 4 is wider, adding further stability whilst accommodating the integrated flywheel. Making it wider does reduce 20lbs off the load capacity, but still at a hefty 100lbs, little is lost. The Duzi 4 is heavier than the previous version at 6lbs (versus 4.23lbs) . What’s The Difference? Without spending too much time comparing the new to the old, the main new features of the Duzi 4 are the integrated flywheel on the carriage, and the quick retractable all-terrain feet. The Flywheel Duzi 3 (I’ll stop comparing them soon) was incredibly smooth: check out my review of the original system where I overload it with a front weighted camera setup. In some incidences it was almost too smooth, and human error could be seen on your footage when sliding slowly and on a long lens. The flywheel helps attenuate that motion. I knew what to expect after using the Hedron flywheel, and the Duzi 4 is no different. It’s hard to get a non-smooth slide with it. In addition, it’s a belt-less design so requires no further setup. A flywheel is designed to gain momentum and move with your slide, smoothing out those bumps. It certainly does this, but takes some time to get used to, as poor operation of your slide can cause ‘kick back’ that can only be described as smooth wobbles. Whilst I didn’t have time to do a full video review as with previous models, I did find 20 mins on a recent shoot to fire off some test footage. Here’s a sequence I pieced together, mostly from out of the same room in an East London venue. All footage is shot north of 100mm, using a slow slide just to show you the potential of the new flywheel (long lens slow slides are often a good test for a slider). All-Terrain Legs The all-terrain legs haven’t changed drastically in design, although their fixing to the end blocks have been tweaked so that you can switch quickly between active and stored mode. The old all-terrain legs did fold down like this, but you had to unscrew the ratchet levers all the way and re-organize the legs slightly. I long gave up on my Duzi 3 all-terrain legs due to their fiddly nature. This new design, however, is a significant improvement. The design could still be improved upon, though. 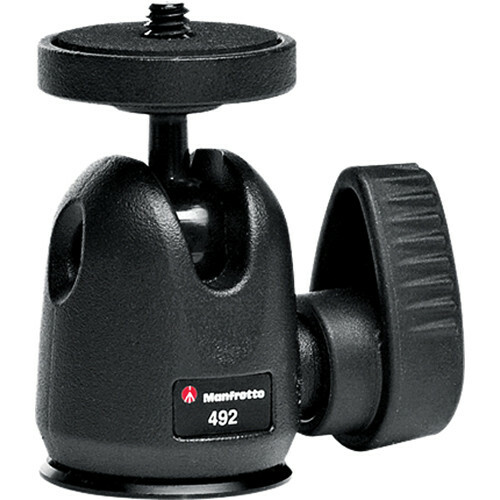 A single press ratchet design like the Shape FS7 Extension Arm would be great and make them incredibly speedy. However, I appreciate the necessity to keep costs to a minimum, and this new design is probably as good as you can get with off-the-shelf Cinevate parts. 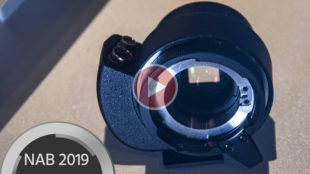 The Great I think the flywheel is such a critical feature, that it makes the purchase 100% worthwhile, whether you’re looking to upgrade from the Duzi 3 or generally just looking for a new slider. This plus the two lengths means for me that Duzi now competes in the lightweight compact and heavyweight sectors. For larger setups, I’d always turn to my Hedron, a 32” Duzi 4 would make me rethink. Having used their products for so long, it’s sometimes easy to talk about the improvements they’ve made, forgetting what makes the system great in the first place. I’ll say it again: I’ve used Duzi sliders for years, and a great testament is that I’ve given them a chunk of abuse, throwing them in bags with other grip items, flown all over the world, literally climbed mountains with them. 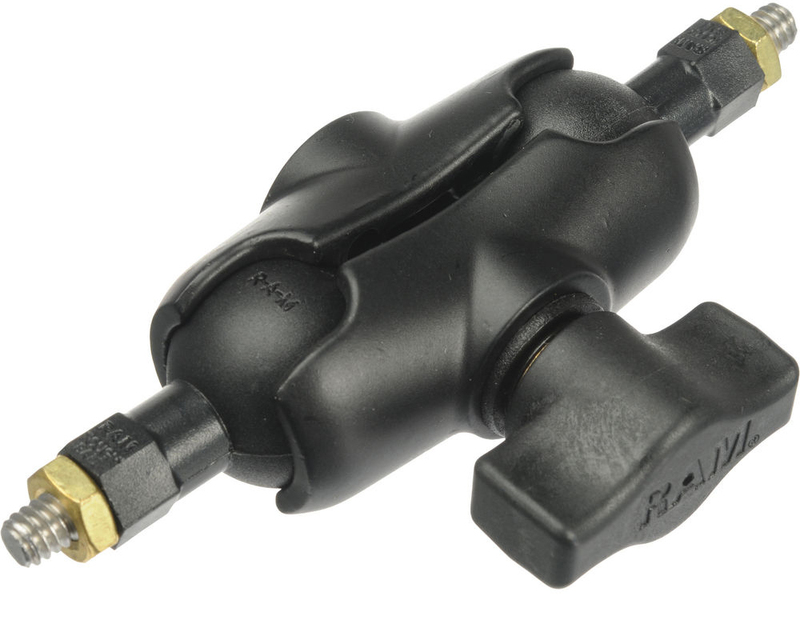 They’ve always held up, and that is down to a well designed system, one that’s reliable over a long period of time. I’ve used other sliders in the past that have been great on the first few jobs, but fall apart over time leading you to look elsewhere. One thing that’s helped their endurance is use of rubbers for each of the rails. This is the same rubber you find on the Hedron slider systems. I really think Cinevate should consider shipping all their Duzis with this, as it adds a lot of protection when travelling about. The Not So Great The Achilles heel of the original Duzi was the lock: it was a faff beyond belief. 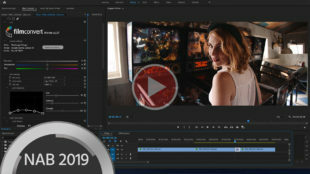 Cinevate looked to address this in v3, with a completely new lock design. The Duzi 4 locking system hasn’t changed much. It’s certainly much, much better than the original, but still not great. 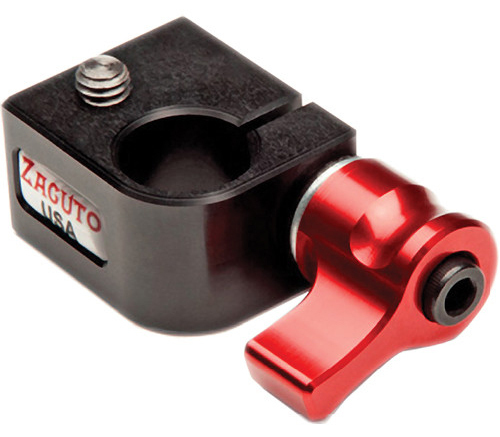 The Hedron and FLT have reliable locks that hold anywhere on the rail. The one found on the Duzi 4 has the same flexibility across the length, but doesn’t take a great deal of persuasion to come loose when using heavier setups. Take this into consideration when transporting it (the carriage has hit me in the head a few times carrying it). As mentioned previously, the weight has increased on the Duzi 4. Whilst I wouldn’t consider it a big deal, I’ve noticed it having used the Duzi 3 in the past. This is mostly down to the inclusion of the new flywheel, and is a welcome sacrifice as the feature is that good. 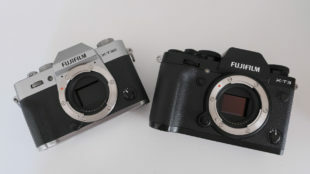 But now that the system is this refined, I’d pay good money for a carbon fibre version! (But maybe that’s just me…). Summary There’s a reason I’ve been using the Duzi for so long. It’s reliable, smooth and portable. Add the flywheel to that mix and you really have a strong product. 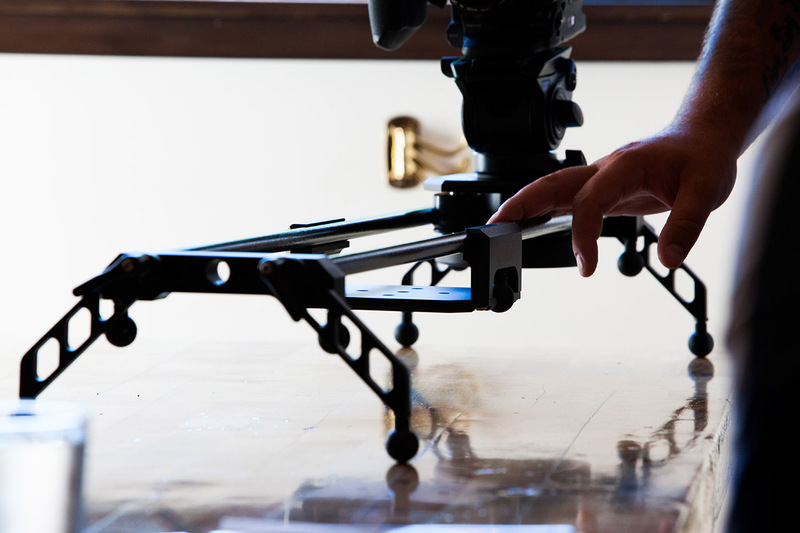 I’m yet to find another system out there that challenges Duzi in it’s functional performance as a portable slider. For people looking to upgrade from the 3? Yes, it’s worth it. 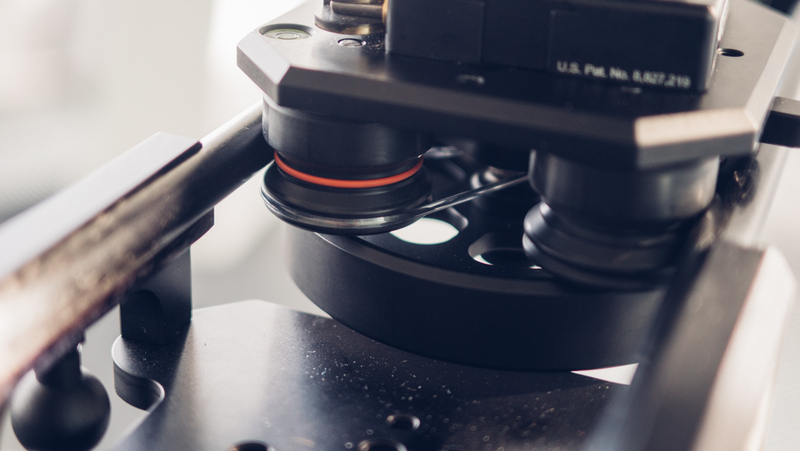 If you’re after a smooth, reliable, portable slider system and are not concerned about having complex motion control expansion, look no further. 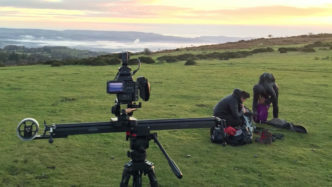 The Cinevate Duzi 4 slider arrives with a clever integrated carriage and flywheel for smoother shots without weight compromise, and is a re-vamped design to Cinevate’s popular portable slider system. 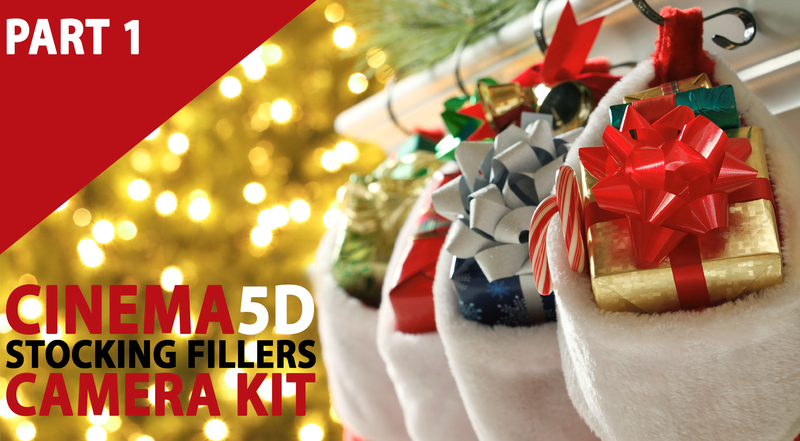 I’ve been using Cinevate sliders for years, including all versions of the Duzi since its original release. Having tried out most popular brands of sliders, the Duzi has always impressed me the most in relation to weight, operation, longevity and cost. Only my Cinevate Hedron has ever given me smoother results, and this comes down to one single feature – the flywheel. As the flywheel gains momentum, it irons out any knocks and fidgety motion resulting from user operation. But it comes at a cost: the Hedron is a far heavier system than the Duzi, and with the flywheel bolted on it’s much longer as well. 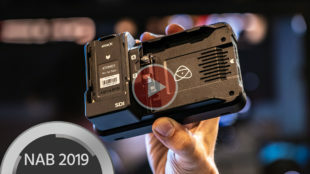 It looks like Cinevate has taken time to evaluate its line up and pick out the good bits from the more robust Hedron system, but still keeping the DNA of the lightweight and portable Duzi slider. The new Duzi 4 has an integrated flywheel, but rather than bolted on to the end of the device like the Hedron and other competing sliders, it’s cleverly mounted on the bottom of the carriage. 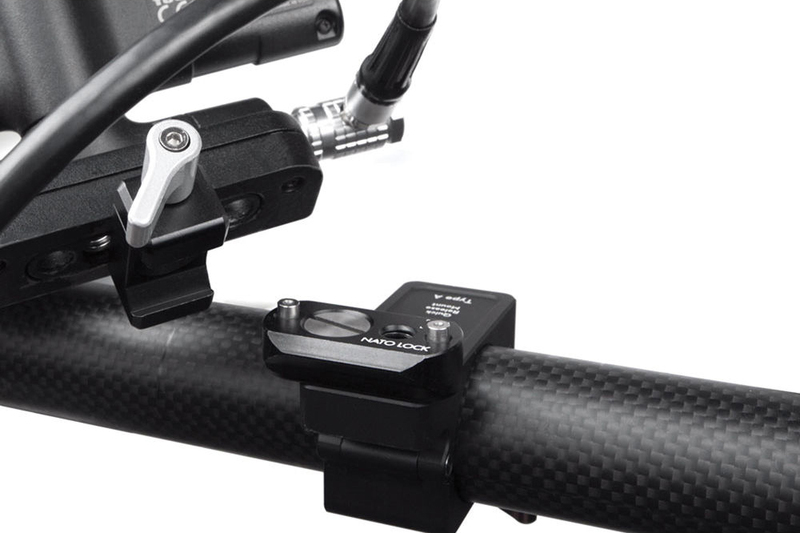 This keeps the weight and length down, whilst enabling smoother shots; we like. 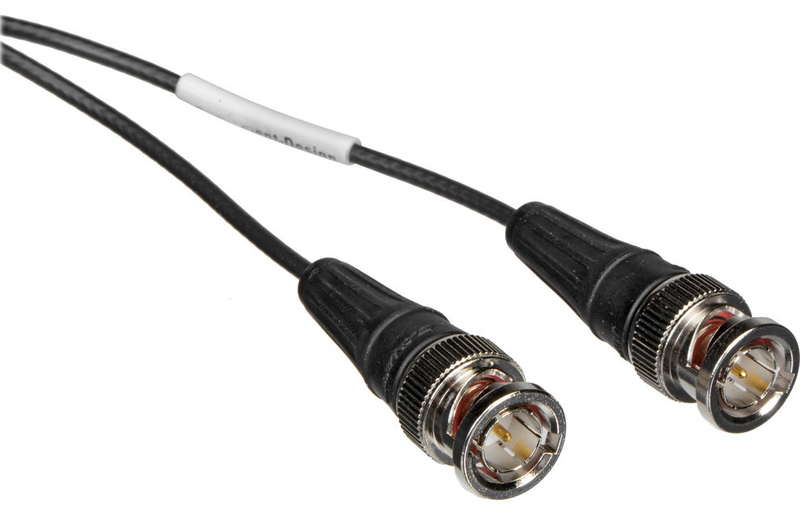 Like the previous version, the Duzi 4 comes in two lengths, 24″ and 32″. 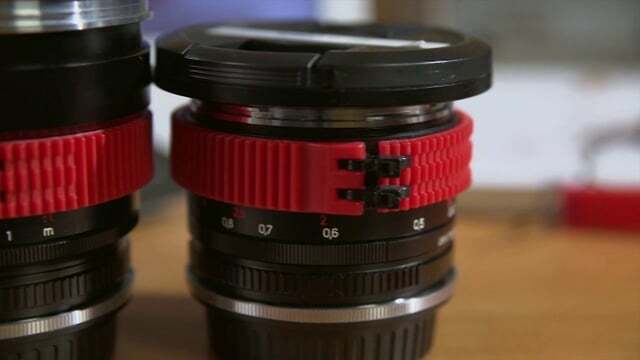 I have the Duzi 3 in both sizes and find the 24″ is the perfect size for single tripod use. Like the previous version, the Duzi 4 utilizes two carbon fibre rods and optional all-terrain legs. However this time the latter are designed to switch around for quick storage without having to remove them quickly. This is a big feature for previous Duzi owners, I frankly never use my all-terrain legs on my Duzi 3 because of the time it takes to switch them out. The brake was a huge flaw with the original Duzi, but by mark 3 Cinevate had improved it vastly (still not perfect), and it looks as if the Duzi 4 will use the same tension latch on the carriage. 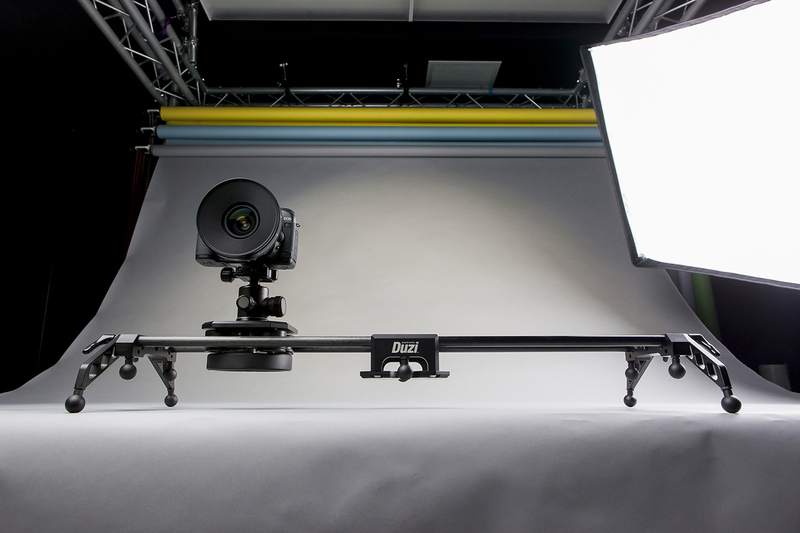 Cinevate Duzi 4 Slider – Specs at a Glance: Weight: 24″ – 6.4lbs (7.24lbs with legs). 32″- 6.5lbs (7.25lbs with legs) Travel: 24″- 16″. 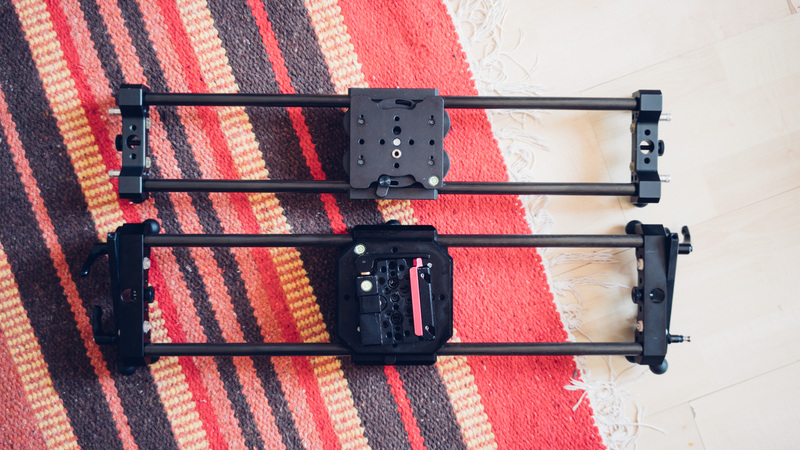 32″ – 24″ Payload: 120lbs (both lengths) Mounting: Centre and End Block Mountable Motion Control: Modo Compatible I’ve asked the question as to whether you can buy an upgraded Duzi 4 carriage for your older Duzi slider, and will update this article when I get a response. Due to the width increase of the Duzi 4, an upgraded carriage will not be possible from previous Duzi sliders. 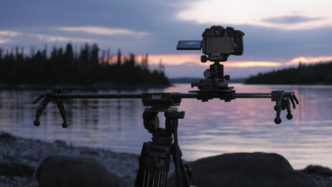 Cinevate has announced a new product for time-lapse shooters. Expanding on the wind-up motor for the Duzi 3, the Cinevate Modo Pan offers users a simple load & roll pan tool for motion time-lapses. What Exactly is the Cinevate Modo Pan? Put simply, Modo Pan is a wind-up motor—there’s no interface and no software, it is all mechanical. This simplistic design is sure to appeal a broad range of people. 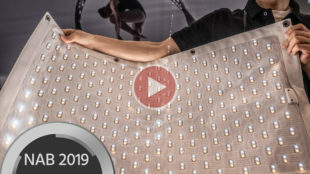 It can achieve 360-degrees of rotation, and does so in two speeds – 30 minutes and 60 minutes. The Cinevate Modo Pan sits between your tripod head and camera (attaching via 1/4″ thread), wind it backwards and let it pan. I’ve got the Modo module myself for the Duzi 3, which enables a no-fuss approach to achieve motorised slides. I’m very keen to try it out properly; initial tests have been positive. You can combine the Cinevate Modo Pan with the Cinevate Grip Reacher and Cinevate Modo to create some interesting, bi-axis time-lapses moves. 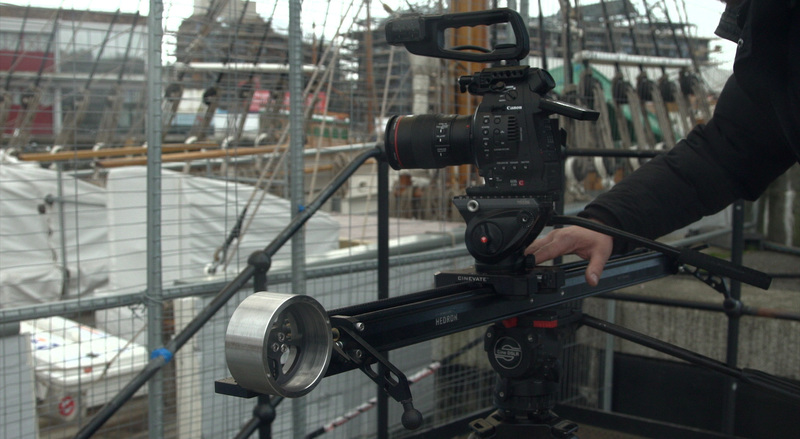 Cinevate has introduced a very interesting accessory to partner their newly announced Duzi v3 slider. 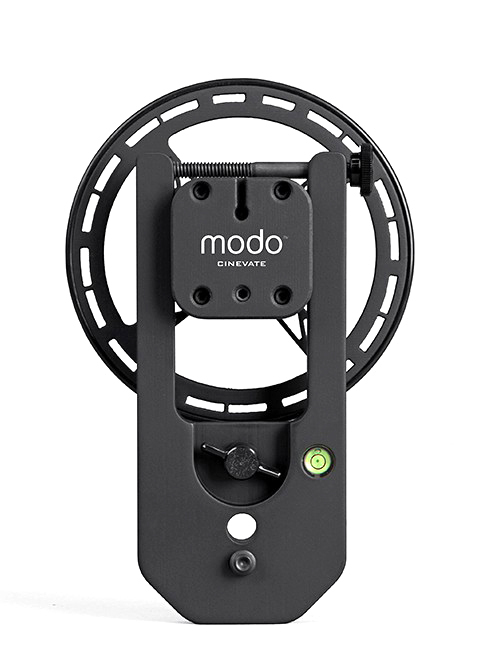 The Modo is a timelapse module that uses no batteries, no cables and no control interface, simple wind back and let it go. 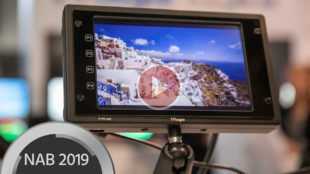 When the Duzi v3 surfaced at the start of the month, there was a lot of talk around this unnamed timelapse module that appeared in a couple of the promo shots, but very little info was disclosed. The above video now explains the Modo. 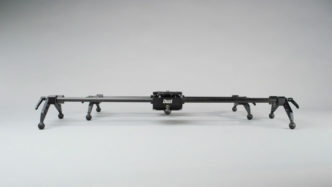 It’s a module unique to the Duzi v3 carriage (original Duzi owners can upgrade their carriage with the updated lock to accommodate this) and uses a simple spring that when wound back gives the device enough brunt to move along the track. There are no cables, no batteries and no control interface. 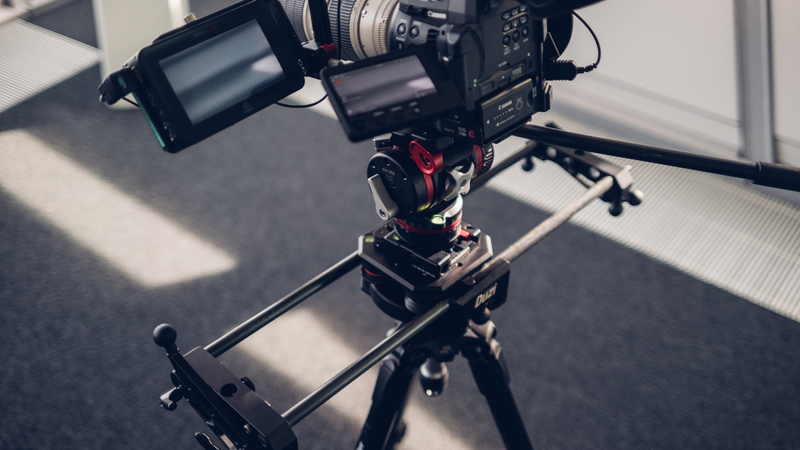 The Cinevate Modo simply has two speeds per Duzi length; 30 or 42 minutes on the 24″ slider, and 43 or 60 minutes on the longer 32″ version, I’ve been told by Cinevate the Modo can actually operate for 3 hours however, which will help with future circular dolly tracks. They also plan on releasing a second motor option that will provide half speed intervals to the above, for slower timelapses. Cinevate is quite clear with the type of filmmakers this is targeted at. This type of device won’t challenge their current Moco line or any of multi controlled system, it’s much simpler and quicker to use; just roll the carriage back and let it run. As a result of this, the price bracket is far far lower, currently at just under $200. 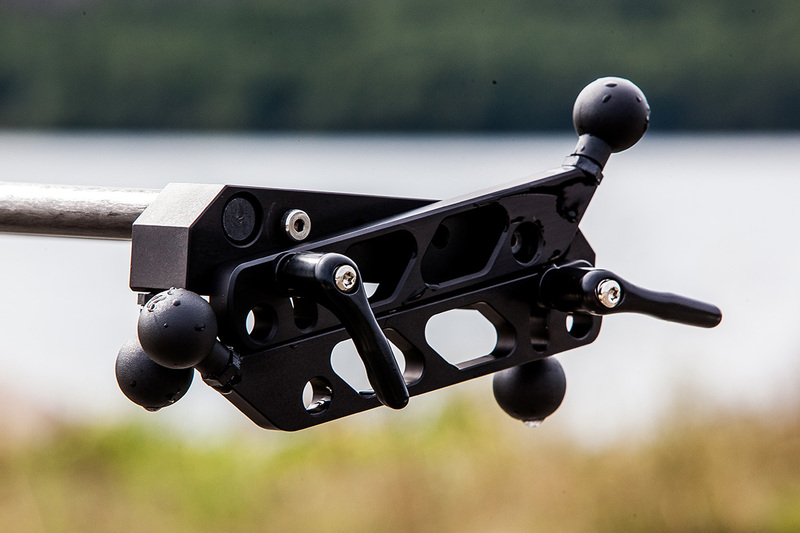 The Cinevate Modo mounts to the Duzi v3 carriage with a thumbscrew; you can engage/disengage the wheel so that you can use it as a standard slider once attached. 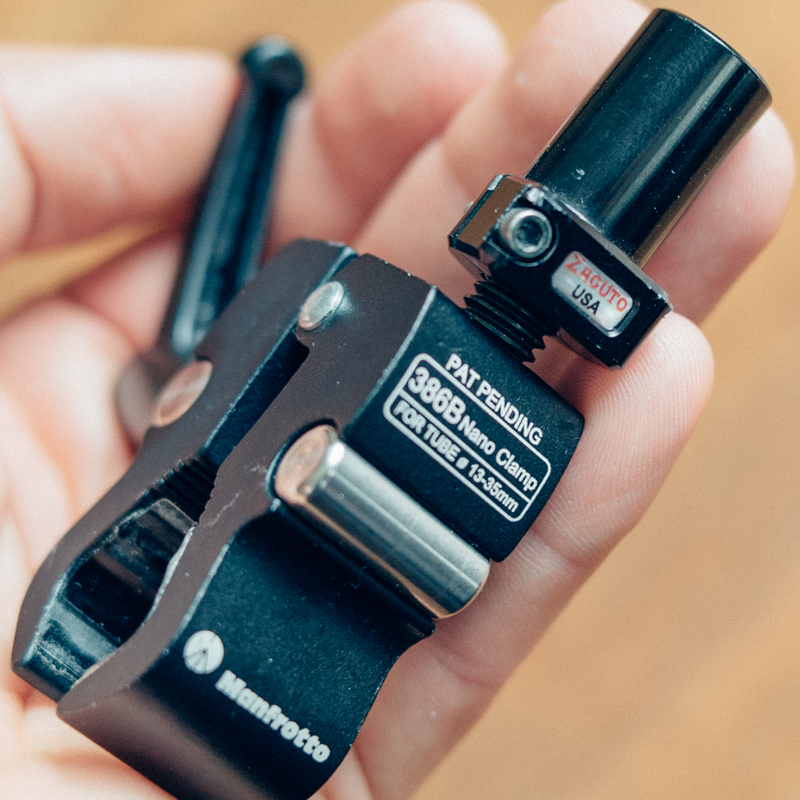 The payload drops to 15lbs with the Modo mounted, it has a bubble level for levelling out shots and a standard 3/8″ thread for attaching ballheads. Here’s the specification list of the Modo Complete mechanical drive does not require power or batteries No controllers, cables, or programming necessary Effortlessly change from timelapse to manual slider mode in seconds 2 speed capability (24 inches/hour & 34 inches/hour) Works under extreme weather conditions Max capacity of 15 lbs when level Integrated bubble level Solid CNC machined aluminum Speed upgrades available (12 inches/hour & 17 inches/hour) Compatible with Modo multi-axis pan & tilt (coming soon) The last point is very interesting; it would be great to see this simple technology work in a multi-axis mode also. 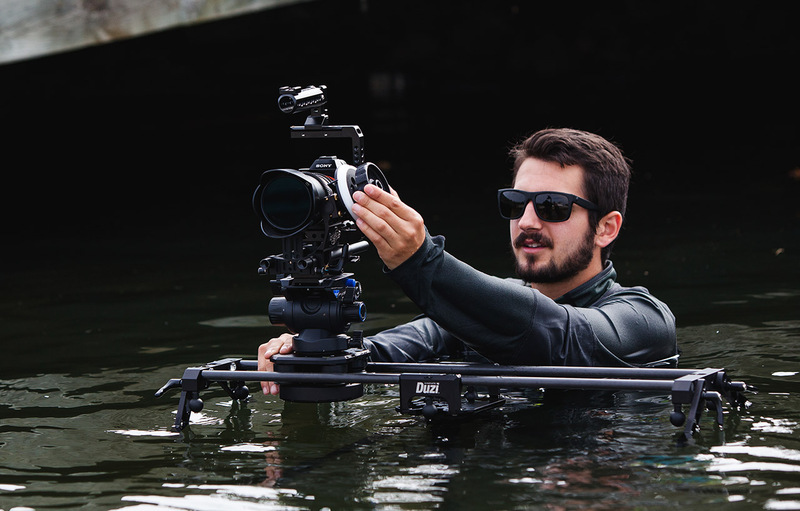 Cinevate has announced a third update to it’s ever popular Duzi slider. 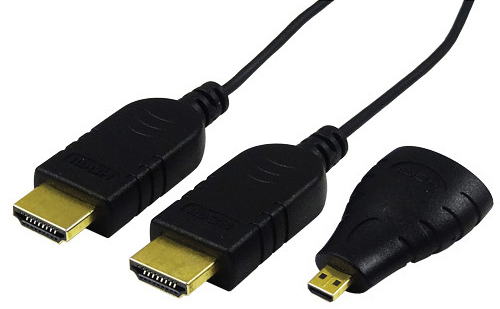 Version 3 comes in two lengths, standard 24″ and a longer 32″ version. Solid carbon fibre rails increase it’s strength whilst maintaining a lightweight figure. But most importantly to current Duzi owners, a much improved lock! The old lock was fiddly and only worked when the carriage was in the centre position. The revised version looks much more sturdy and allows use anywhere on the rail, love the look of this. 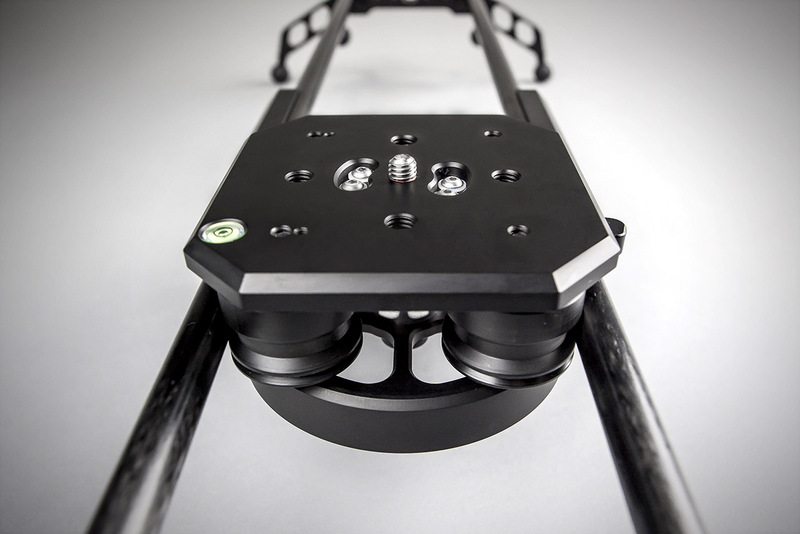 Solid carbon fibre rails means a 50% rise in payload, the Duzi now supports cameras up to 75lbs. As mentioned earlier, the Duzi v3 is available in 24″ and new longer 32″ length. 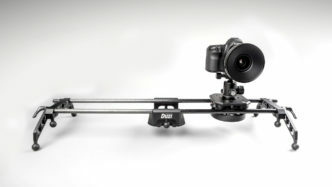 Here’s a full list of new features: Upgraded lock secures the camera anywhere on the rails Now available in two lengths: 24 and 32 inches Compatible with timelapse add-on Load capacity of 120 lbs Integrated bubble level I’m a long term user of the Duzi, check out my review here. It’s weight and price makes it a very attractive tool and it still stands as my number 1 go to slider. Available for pre-order right away, $50 separating each length. 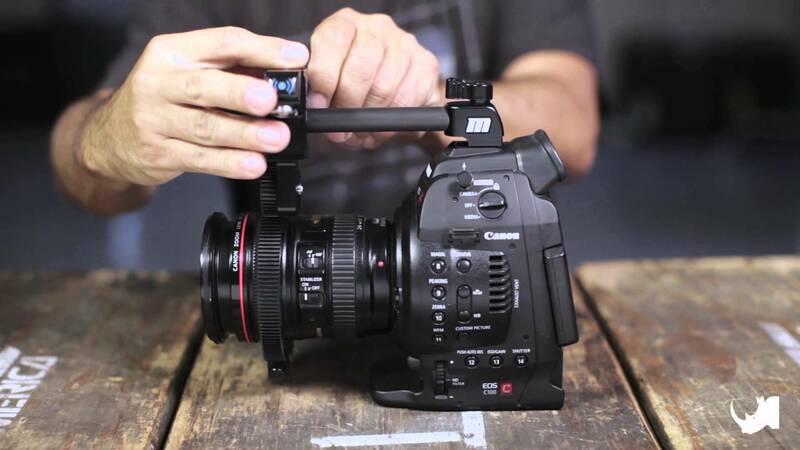 Do you think about the motivation behind camera motion? 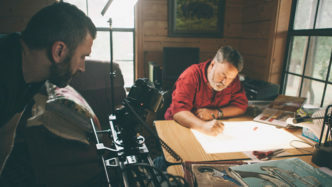 It can seem like an obvious question sometimes, but do you think about the motivation behind camera motion? As the modern day filmmaker, never before has it been so accessible to make beautiful looking images. From large sensor cameras down to 3-axis stabilizers, we’re literally spoilt for choice when making small-no budget films look big budget. But is a moving camera, always the better camera? As a filmmaker are you providing motivation to your camera motion, or merely keen to use new kit and show off the bag of tricks you carry with you? As accessible as it is to all this amazing camera gear, it’s equally easy to over do camera motion by moving-it-for-the-sake-of-it. Here’s an interesting video from Cinevate’s blog that got me thinking on the subject. Eduardo Angel discusses the importance and thought process behind the camera track; a camera move perhaps consider the most overused (purely on just how accessible it now is with the abundance of camera sliders). 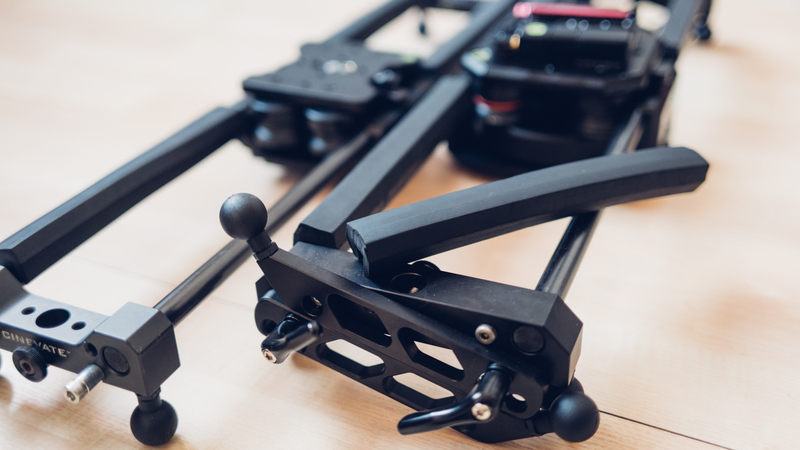 It’s no secret that multi-axis stabilizers are starting to make a huge presence in filmmaking; it’s only a matter of time before these are equally as accessible to the camera slider. Will these become over used? Or will their incredible versatility unlock a new door for filmmakers, enabling them to put the camera exactly where and when they want, in more unique ways? In reverse, it’s great to see a film put together that wouldn’t be possible/have the same effect without the use of camera technology, here are two good examples from Joe Simon and Philip Bloom: I picked these two as they both heavily rely on camera technology to tell their story, but both in different ways. Without a flying camera like the DJI Phantom, Philip Bloom’s Koh Yao Noi wouldn’t have been possible. He would never have achieved the desired aerial angles; the video would have looked completely different shot with a set of sticks. Joe Simon’s Gerry is slightly different, there’s less of a reliance on a sole bit of camera kit, but as a whole the piece utilizes many different pieces of gear which without, again wouldn’t have been the same film. 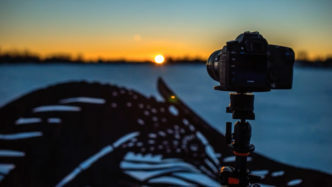 Filmmaking in normal practice works in reverse in the fact that story comes first, you should then select gear and camera in accordance to this. 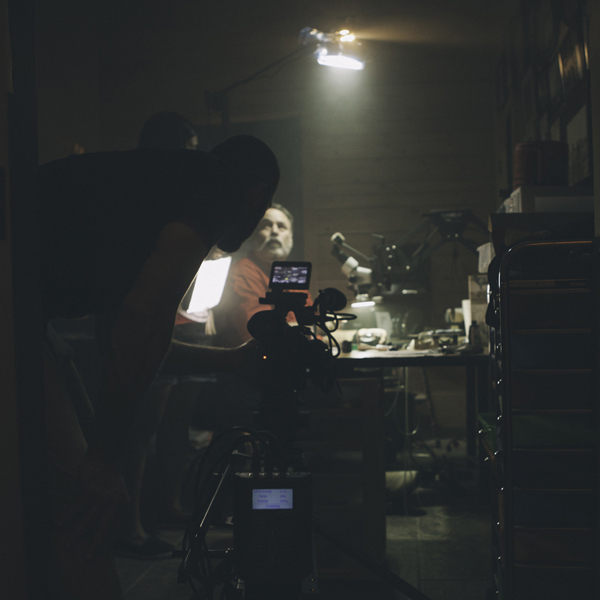 The key is, and I’ll revisit the question – Do you think about the motivation behind camera motion? As well as the above two films, I’d like to include an example of a great short utilizing entirely static shots. 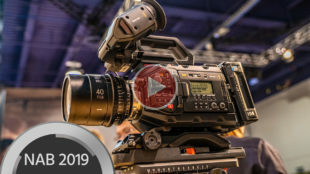 I must admit, none immediately spring to mind (potential sign of just how integrated camera motion has now become with filmmaking) so please comment below with any examples you feel relevant here!